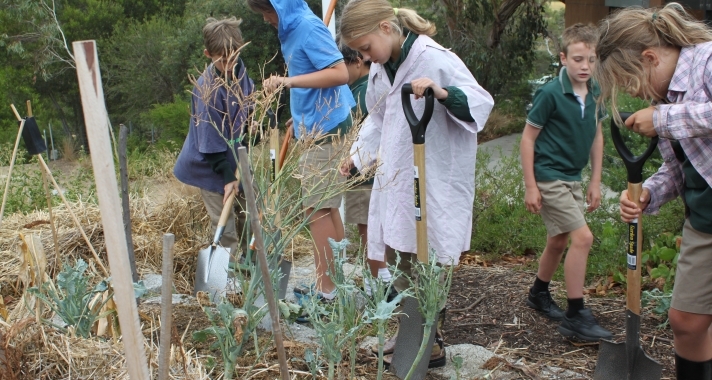 Woodleigh School is an ECC - Year 12 co-educational, independent school with a total enrolment of approximately 800 on two campuses, serving the Mornington Peninsula. Woodleigh School is an independent school with a contemporary flavour. At the Junior Campus in South Frankston, we have recently completed a major building program, upgrading all facilities to a high standard.